We all love to celebrate when good things happen, or even when there is just any excuse to start a celebration. Cracking open a bottle to celebrate is always a good thing. But, what if you don’t drink, or can’t drink? What then? Do you miss out on celebrating? The simple answer is yes. I remember when I was pregnant, people would go out and celebrate with us. They would have a lovely time on their champagne, wine / beer. Any alcoholic beverage really. I would be having my pineapple juice. I remember when I had my children. Friends and family would be celebrating again and I would be having my pineapple juice! I did feel a little left out, although it was all my hard work being celebrated! I wish I had discovered Shloer back then, as I wouldn’t have felt so left out. 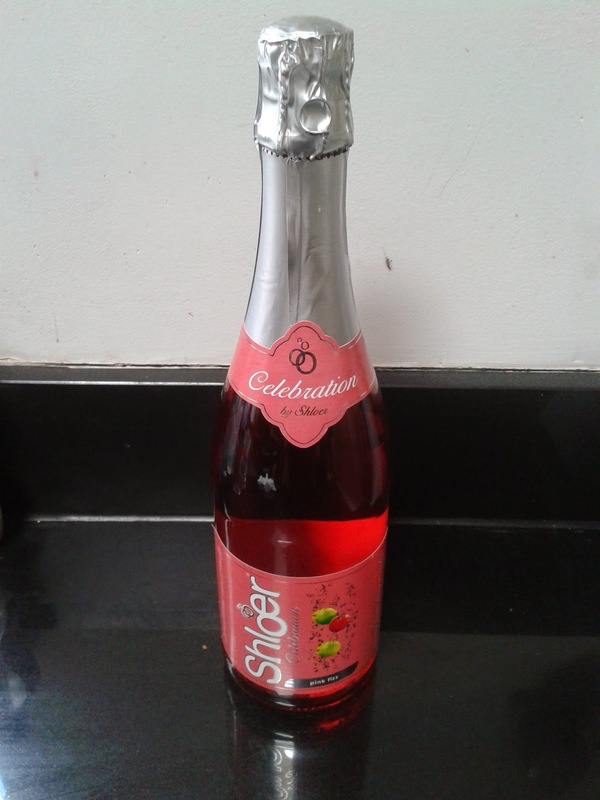 Shloer is a well known brand who produce delicious sparkling, non-alcoholic, no added artificial colours, sweeteners or flavourings and contains no preservatives. That is a rarity for many drinks! All these flavours come in two sizes, either 75cl or 275ml bottles. There are also four pack options available on selected flavours. 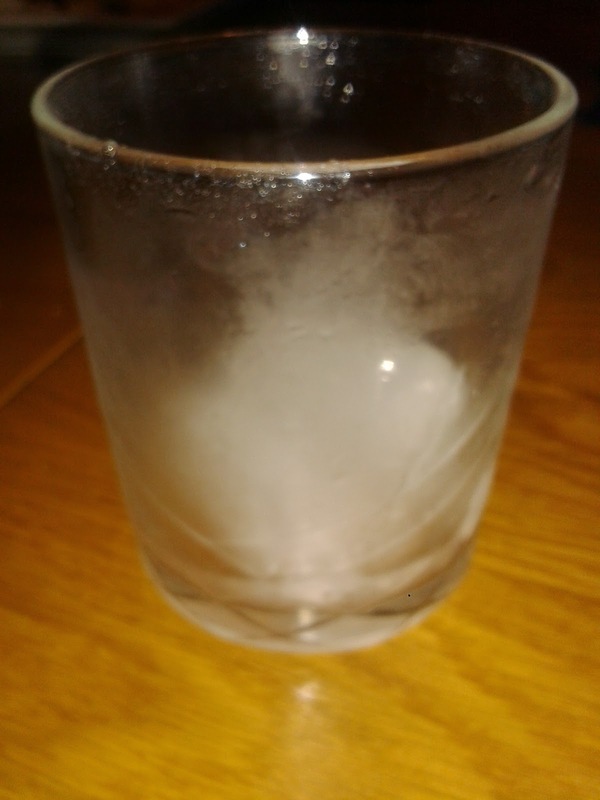 Carbonated Water, Grape Juices from concentrate (25%), Sugar, Malic Acid, Flavouring, Colour (concentrate from fruit and vegetables), Citric Acid, Antioxidant: Ascorbic Acid. As mentioned earlier, there are no artificial colours, sweeteners or flavourings and contains no preservatives. So a real no guilt family drink (although, with the fizz you might want to give this to slightly older children). 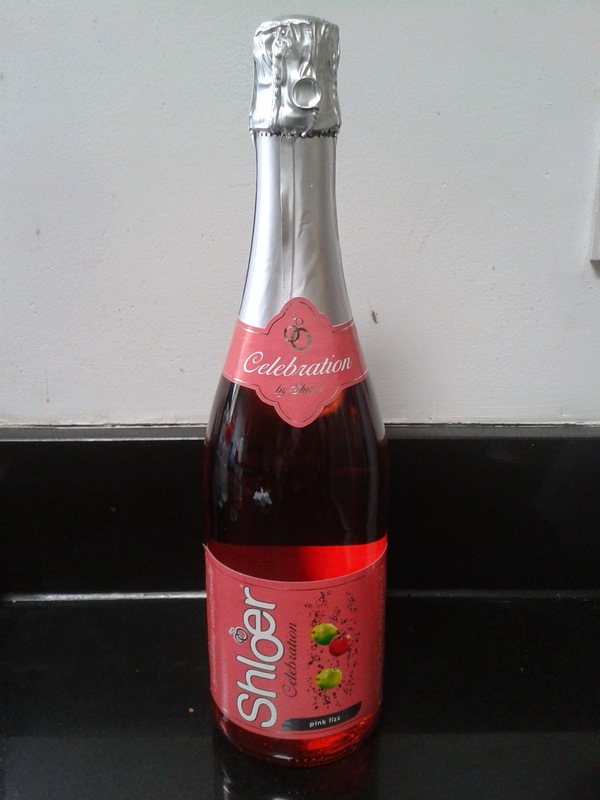 I was very excited when I received the uber fancy Pink Fizz 275ml bottle. It looked so special. I didn’t want to open it straight away as I was waiting for a special occasion. This came when we had some long distance cousins over from the States. One of whom didn’t really drink. So I cracked open this bottle on their last day here. It was delicious. Not too sweet (I’m always worried fizzy drinks will be too sweet, or leave that coating on the tongue). It didn’t. 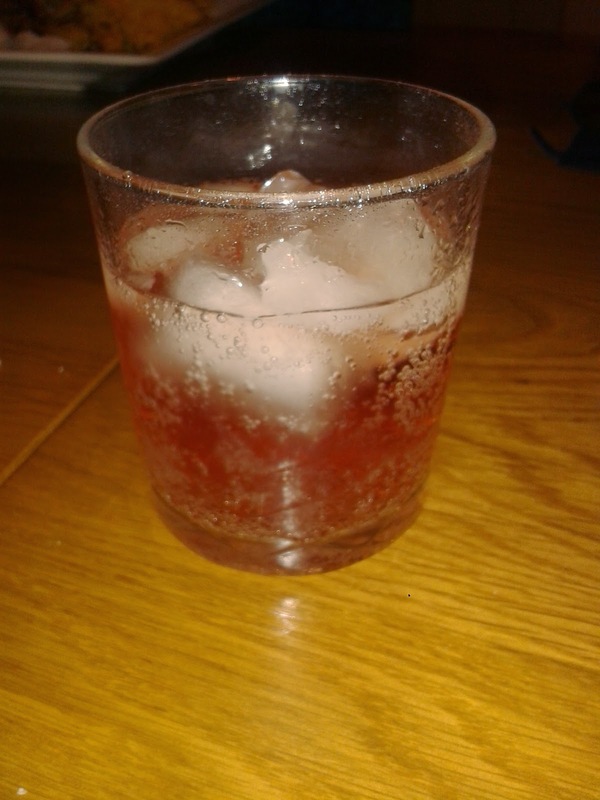 It did have a little tang of a wine taste, but I put that down to the grapes and the flavour replicating the alcoholic version. It was pretty spot on to be honest. The alcohol drinkers were very impressed, although they did go back to their usual drinks after their tasters were finished. I really am impressed with the refreshing flavour and the celebration bottle, it really felt special. This would suit anyone, non-drinkers, pregnant ladies, younger family members. It would be great on a summers day or any special occasion. Even on occasions when you have work in the morning and don’t want a sore head the next day, but still want something a little more special than orange juice or pineapple juice. Well done Shloer, I really don’t know why I didn’t try it earlier. 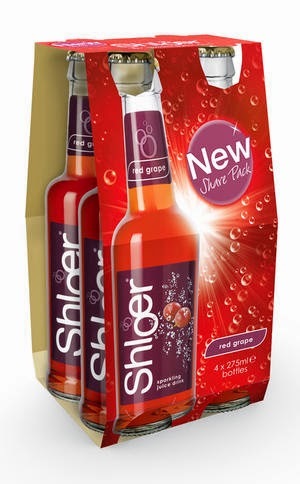 Shloer is available in all supermarkets. Disclaimer: I was sent this product to review, but all opinions and views are my own.